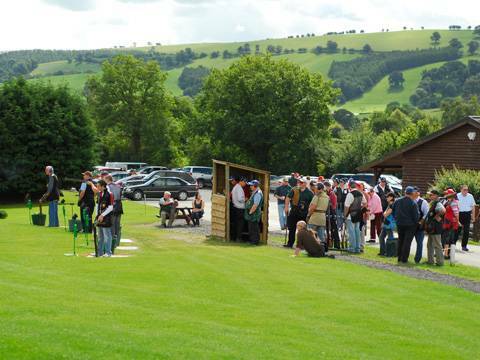 Mid Wales Shooting Centre offers the perfect corporate hospitality entertainment set in some of the finest and naturally beautiful countryside in the British Isles. Catering for up to 100 guests. Other activities are also available. 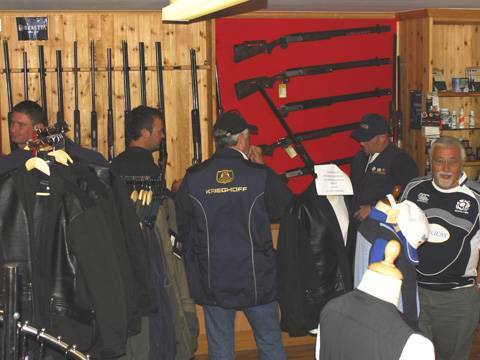 Quad biking, 4 wheel drive, Air rifles and Archery. 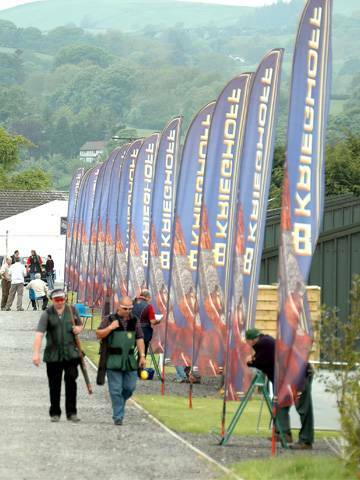 Shooting groups are kept small with each group having its own experienced instructor. 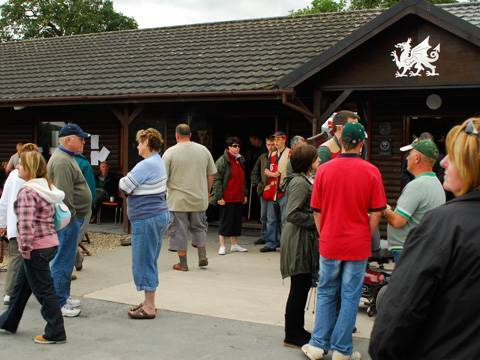 Our large shooting lodge overlooks the shooting ranges and is an ideal setting for buffet or full three course meals. 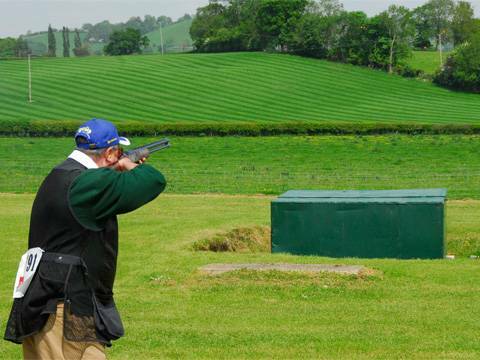 We have professional instructors on hand to help you reach your full potential at all levels, from the novice through to the experienced shooter. 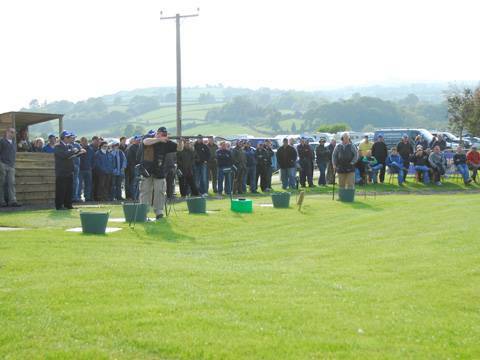 Also available are master classes for all clay shooting disciplines & game with Peter Croft.